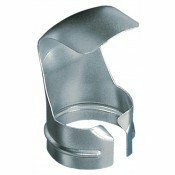 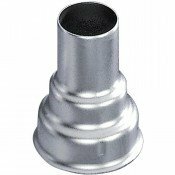 Steinel 070212 Surface nozzle 75mmSpreads hot air over a wider area for drying, shaping plastic, hea..
Steinel 070519 Reflector Nozzle - 24mmDirects hot air around pipes and tubing for even heating. 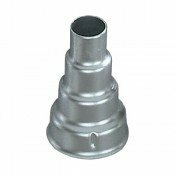 Used..
Steinel 070618 Reducing Nozzle 9mmProvides a precisely concentrated stream of hot air. 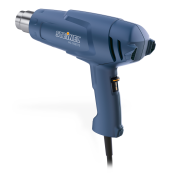 Used for weld..
Steinel 070717 Reducing Nozzle 14mmProvides a precisely concentrated stream of hot air. 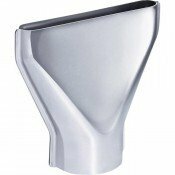 Used for wel..
Steinel 070816 Reducing Nozzle 20mmProvides a precisely concentrated stream of hot air. 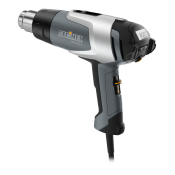 Used for wel..
Steinel HG2320E Heat Gun 2300wPrecision digital control. 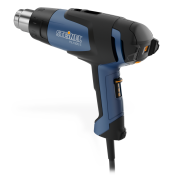 Electronically controlled HG 2320 E hot air..
Steinel HL1620S Heat Gun 1600w***One left only***With the Steinel HL 1620-S Pistol Heat Gun everyday..
Steinel HL1620S Heat Gun 1600wElectronically controlled hot air tool HL 1920 E. A versatile tool for..
Steinel HL2020E Heat Gun 2200wThe master class. 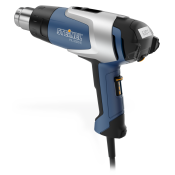 Electronically controlled hot air tool 2020 E with L..